Pianist and conductor Dr Paul Kildea presents an illustrated lecture drawing on the main themes of his critically acclaimed biography, Benjamin Britten: A Life in the Twentieth Century. Benjamin Britten: A Life in the Twentieth Century (Penguin, 2013) was described by Ian Bostridge as ‘the biography Britten deserves’. It was a Sunday Times and Financial Times book of the year, and was serialised on BBC Radio 4’s Book of the Week. Kildea has been Head of Music at the Aldeburgh Festival in Suffolk, directed the chamber music program at the Perth International Arts Festival and is a former Artistic Director of both London’s Wigmore Hall and the Four Winds Festival on the South Coast of New South Wales. Kildea continues to write for both specialist and non-specialist readerships. His latest book is Chopin’s Piano: A Journey through Romanticism (Penguin, 2018). 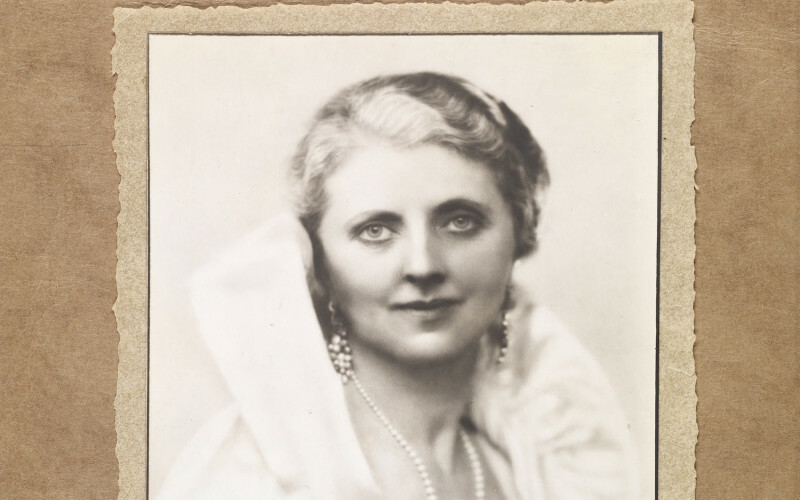 This series of colloquia perpetuates the legacy and cultural impact of Melburnian music patron and publisher Louise Hanson-Dyer (1884-1962), founder of Éditions de l'Oiseau-Lyre, by bringing cutting-edge issues in music research to a public forum for discussion and debate. It presents lectures by renowned scholars working in diverse fields of music research, including historical musicology, ethnomusicology, music theory, performance studies and composition.